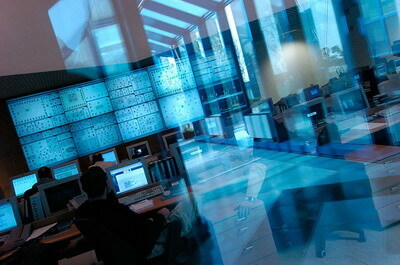 Network Support and IT Infrastructure Management can streamline your daily operations. 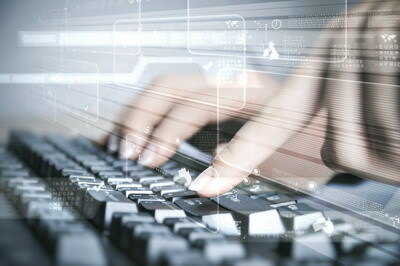 Globex provides additional resources for the purpose of keeping your business current with best technology practices. We can help your company standardize and document server operations providing the expertise to keep your business running efficiently.